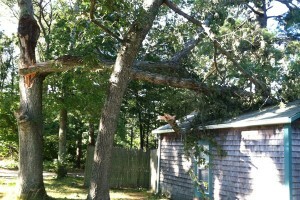 Here at New England Tree Works, we love trees! 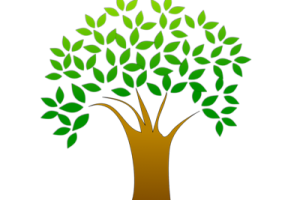 We are THE local experts at keeping your trees healthy, safe, and beautiful! Our crew of caring and experienced professionals will take care of everything from tree removal, stump grinding, tree pruning, storm damage cleanup, selective lot clearing and general tree maintenance. We are committed to providing you with 100% satisfaction, no matter the job! Call us today to find out how we can help! © 2019 New England Tree Works. All rights reserved.